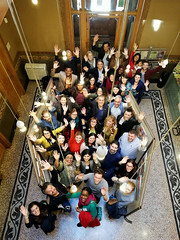 More than 70 practitioners took part in the conference “Migrant Entrepreneurship Support: Access to Finance” held on April 3-4, 2019 in Barcelona, Spain. The conference was organized jointly by two European Consortia: M-Up and MAGNET. As a member of the MAGNET Consortium, MFC was responsible for shaping the agenda of the event, facilitating workshops and speaking on fintechs supporting access to finance for entrepreneurs. Migrants are clearly diversified group not only in terms of experience and skills to run a business but also in terms of geographical location of their business as well as financing needs and sources. 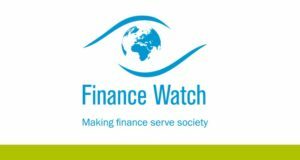 There are cases of migrants, who operate their business back home, while staying and sourcing finance in Europe. Some of them use crypto currency to transfer their financial assets cross borders. 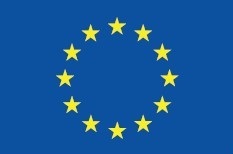 They might also have no assets in Europe, at the same time rebuilding their assets in home country. In other words, each case might be different, requiring more flexible and out of the box approach of financial provider to understand the situation and offer best product and service. All over again, the fintech revolution might bring solutions there, where traditional services do not see the niche markets. Explore photos of the “Migrant Entrepreneurship Support: Access to Finance” conference by Autoocupacio. 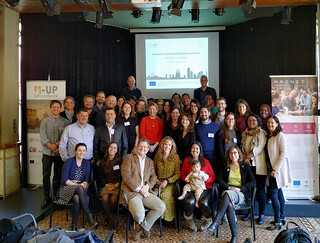 The MAGNET project (Migrant Acceleration for Growth Network for Entrepreneurship Training) focuses on networking and bringing together various stakeholders capable of providing holistic support for migrant entrepreneurs in Europe: this includes humanitarian aid organisations, migrants’ training providers, financial institutions and policymakers. We are about to organize next events: The Migrant Entrepreneurship Academy (starting in Autumn 2019) and another regional conference, to be hosted in Thessaloniki, Greece in Spring 2020.